More than one-third of Tricare Standard beneficiaries encounter difficulties finding doctors who take Tricare, according to a new Government Accountability Office review. 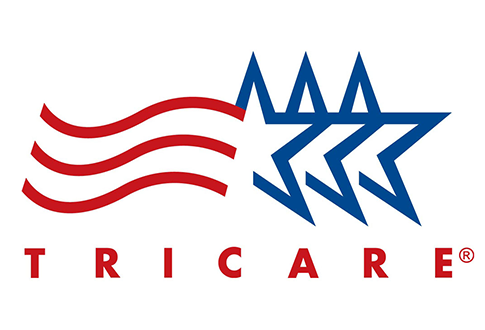 In a review of Tricare customer surveys from 2008 to 2011, the Government Accountability Office found that Tricare Standard beneficiaries said they often have problems finding primary care physicians or specialists because providers don’t accept Tricare or have stopped taking new Tricare patients. Hardest hit in terms of access are Tricare Standard users who live in Tricare Prime Service Areas — 81 percent of all Standard beneficiaries, the report noted. About 27 percent of Standard beneficiaries in Prime Service Areas said they had trouble finding a regular doctor, while only 19 percent who live outside areas serviced by Prime reported problems. Beneficiaries potentially face the most difficulty with mental health services; just 39 percent of of mental health care providers said they were accepting new Tricare patients, according to the Times. This entry was posted in National Security and tagged Federal Bureaucracy, Military, Tricare. Bookmark the permalink.